Wearing faux fur is a big fashion trend right now. 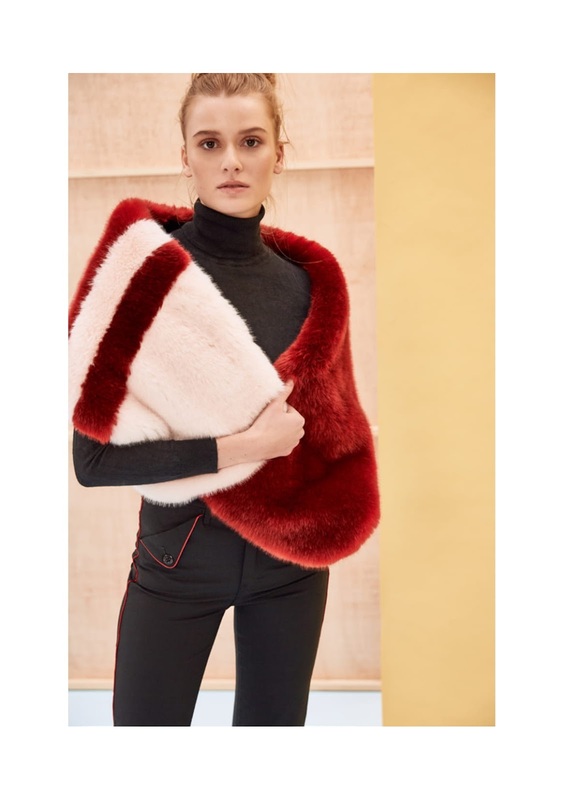 Not only is a statement piece, but is also very warm and cozy. And in the latest La Seine & Moi Autumn Winter 2018 collection, we can find this famous fashion trend in any size, color, and prints. Autumn and winter season can be really cold and even harsh sometimes with freezing temperatures. And having a coat you can rely on is a must for this time of the year. 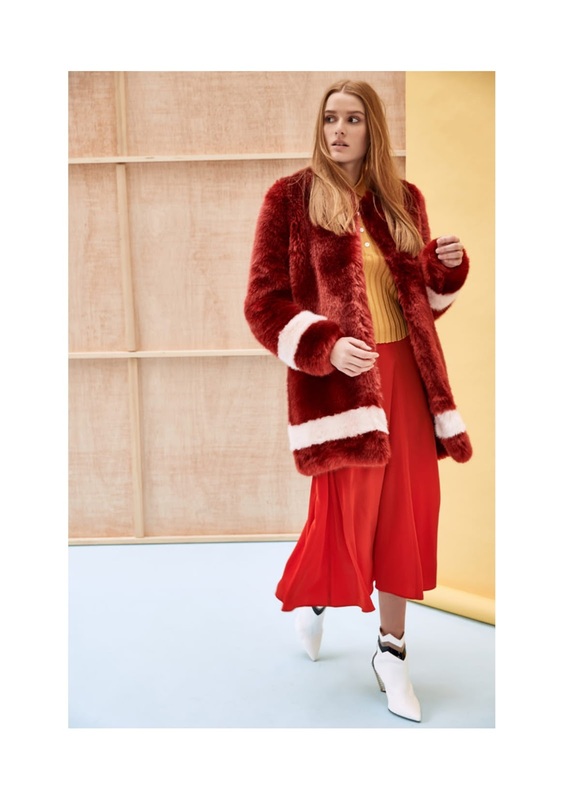 A major current trend right now is the faux fur coat. 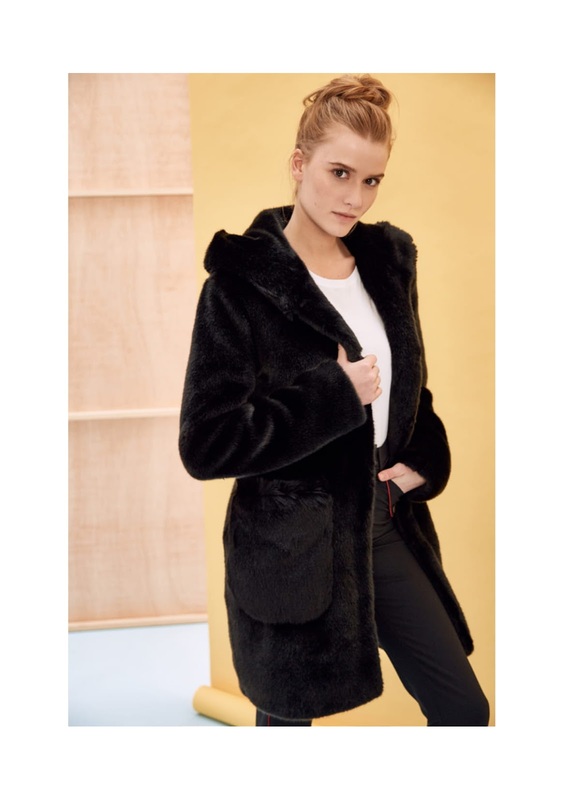 Ever since most successful fashion brands have boycott real animal fur, faux fur has popularized like crazy around the world. And we couldn't agree more, faux fur is so much cooler! 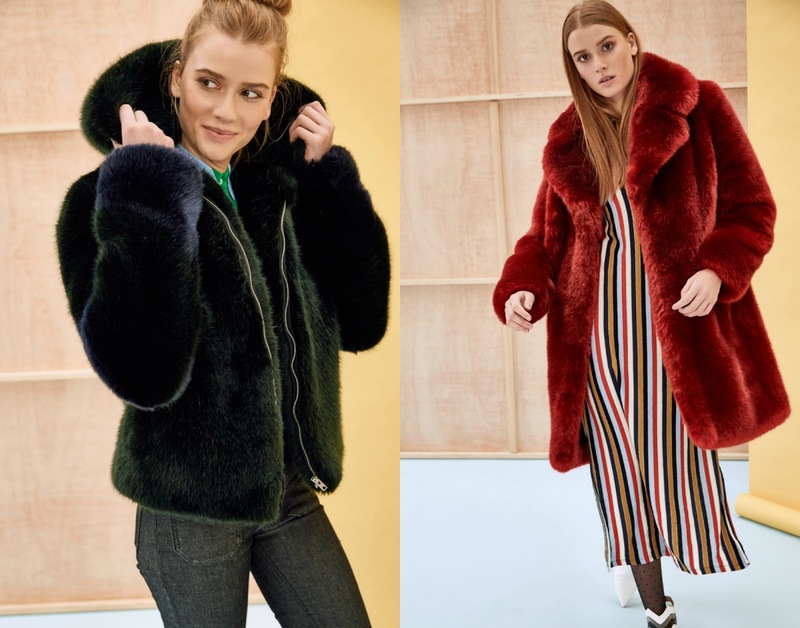 La Seine & Moi has given us faux fur coats that we are going to die for. Also giving us many choices of colors and prints, we are in love with all of them. Check out the collection below and don't forget to also check out their site for further information.